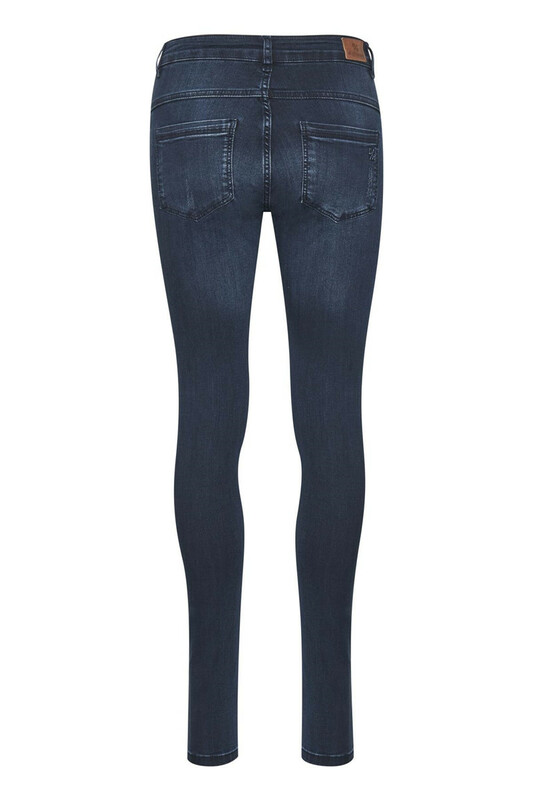 Denim Hunter has listened to the huge demand and that's why they have made this Celina Torn Long, which is a costum fit model and fits the majority of all types of women. This jeans is with small damage and with standard pockets in the front as well as behind. 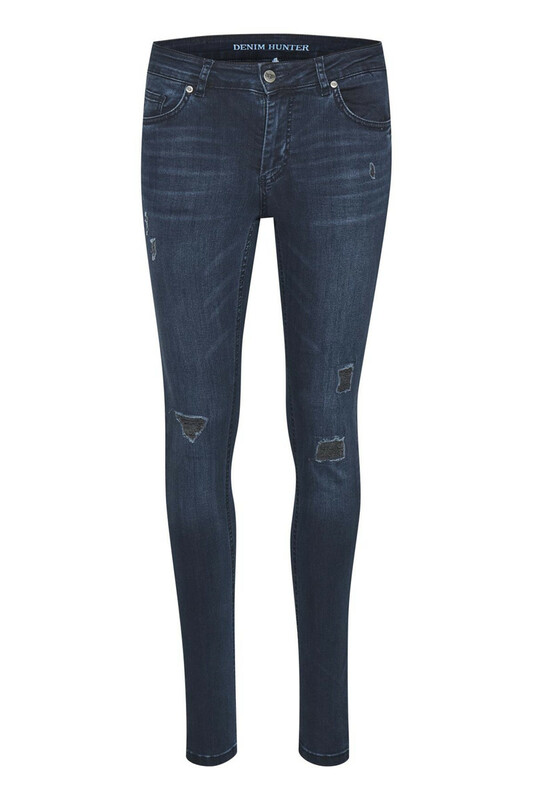 A pair of jeans you will love.